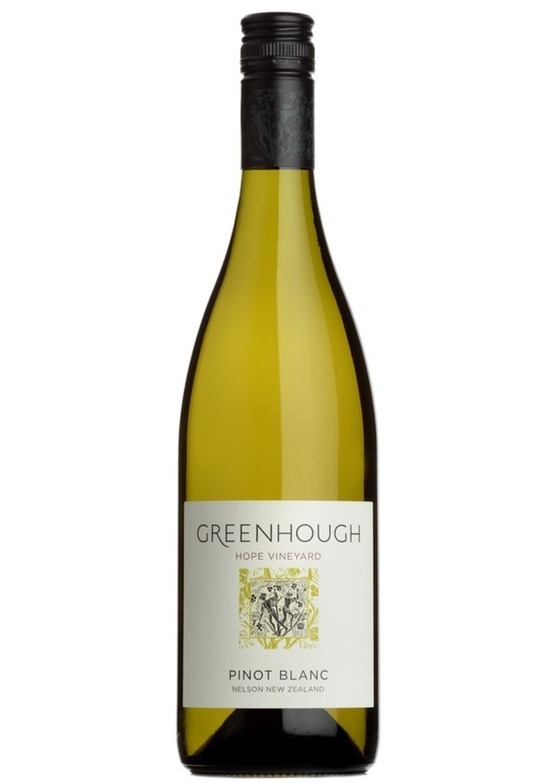 Aromas of ripe, fresh pears, star anise and mealy, savouriness. On the palate a combination of fresh green and ripe pears with gingerbread spice to the finish. The wine has a rich, textural mouth-feel with a mellow softness balanced by refreshing minerality. Sophisticated wine with potential for real complexity with some time in bottle.